Sikkim Chief Minister Pawan Chamling has been included in the World Book of Records for being the longest serving Chief Minister of any Indian State by World Book of Records, London. Pawan Chamling was bestowed with the certificate of record by the officials of World Book of Records at the official residence of the Chief Minister at Mintokgang in Gangtok on Wednesday evening. The delegation of World Book of Records comprised Dr Diwaker Sukul, chairman of World Book of Records, London; Kusumakar Sukul from Delhi; Santosh Shukla, president World Book of Records, Mumbai and Vikram Trivedi, advocate in the High Court of Madhya Pradesh and educationist, Indore has called on the Chief Minister and bestowed him with the honour. The officials of the World Book of Records were accompanied by educationists from Sikkim and few north-eastern states. The Chief Minister has expressed his gratitude to the officials from the World Book of Records for the recognition and for their gesture. 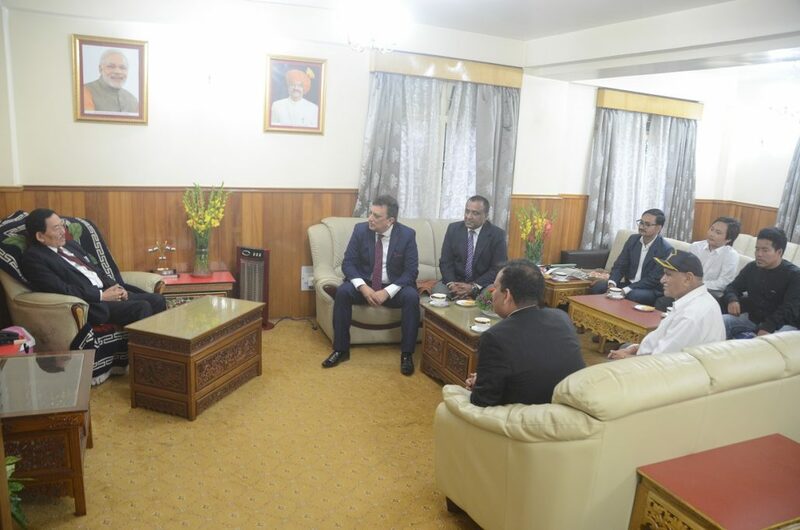 Likewise, visiting delegates lauded the unique feat achieved by the Chamling and expressed great joy in meeting him personally and presenting the honour. 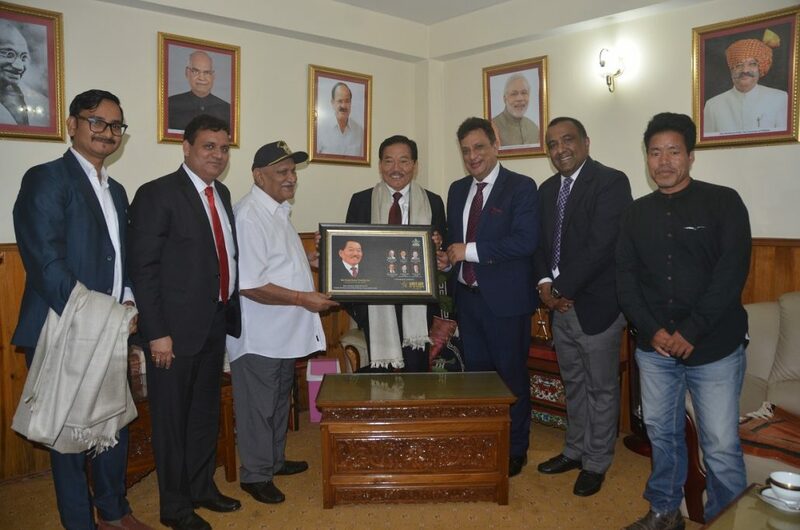 Chairman of World Book of Records, London, Dr Sukul complimented Chamling for his record tenure as the Chief Minister of an Indian State and for the relentless service to the people of Sikkim and the country. He said that Chamling was one of the most popular leaders in the country who has had the continued love and support of the people. He also conveyed the congratulations and good wishes sent by Virendra Sharma, member of British Parliament. The World Book of Records, London, is an England-based organization also having its association with Alma Education, India. Alma has been espousing the very cause of education and philanthropic activities across the nation and abroad since the last 18 years. Under the distinguished category of WBR London, specific places, temples, forts, natural landscapes, tunnels, individuals and organizations in recognition of uniqueness and contain historic, economic, social and cultural impact among people are listed in the World Book of Records.